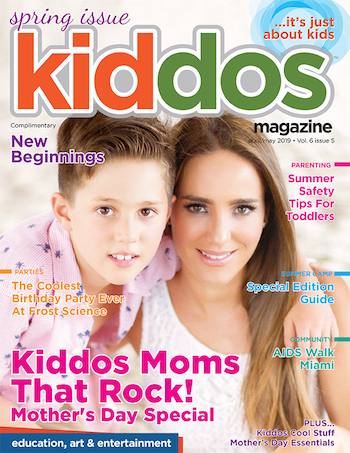 Kiddos Magazine | Kiddos 2019 Summer Camp Special Edition Guide! 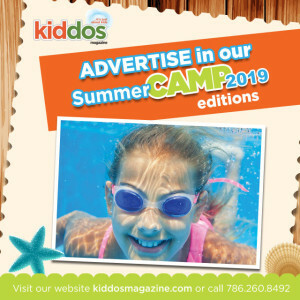 Home 2019 Summer Camp Guide Kiddos 2019 Summer Camp Special Edition Guide! Kiddos 2019 Summer Camp Special Edition Guide! Looking for a great summer camp program for your kiddos? The right Summer Camp will provide your Kiddos lifelong memories and skills. 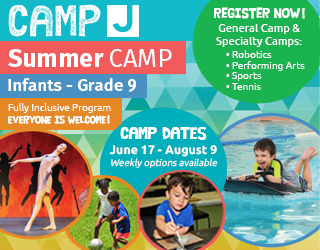 A place where boys and girls will learn to be independent, about teamwork, values and of course they will enjoy an unforgettable summer full of action, camp experience, fun, and new summer friends! 2019 Kiddos Coolest Summer Camps! 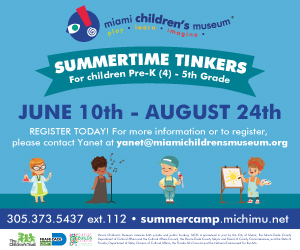 Explore the wonders of science through eight different week-long camps themed around the amazing science showcased at the Phillip and Patricia Frost Museum of Science in Downtown Miami, including engineering, astronomy, marine biology, and technology. Fly a drone over South Florida’s unique ecosystems, dissect a squid, create your very own comet and learn how to make a human lie detector test during this unforgettable summer of science. 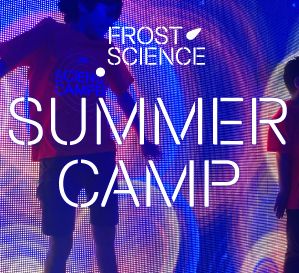 Each week of camp will include a Frost Planetarium show and free exploration time around the museum. 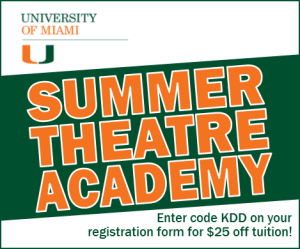 The Summer Theatre Academy at the University of Miami promises six weeks of fun and learning! Your child will gain valuable theatre skills, confidence, self-esteem, and a love of creativity, through theatre games and acting exercises led by our well-trained, caring staff. Each group of students receives specialized training for their age group. imagine and create something extraordinary with simple everyday objects. 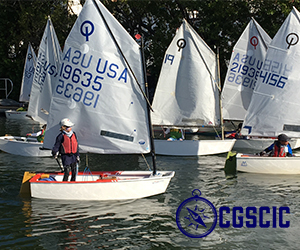 Coconut Grove Sailing Club Summer Camp is geared toward beginner to intermediate level sailors ages 6-17 using our fleet of Optimists, SailCubes, Laser Picos and FJ’s. Children in our program learn how to rig & launch a boat, basic knots, sailing terminology, develop wind awareness, and learn to sail a race course, all in a fun and safe environment. Now registering for classes and summer camp! Dance Empire’s mission to train dancers of all ages in an environment where they are given the opportunity to grow and excel in their dance education. We strive to deliver the highest quality of dance instruction while nurturing each student’s unique gift of talent and creativity. 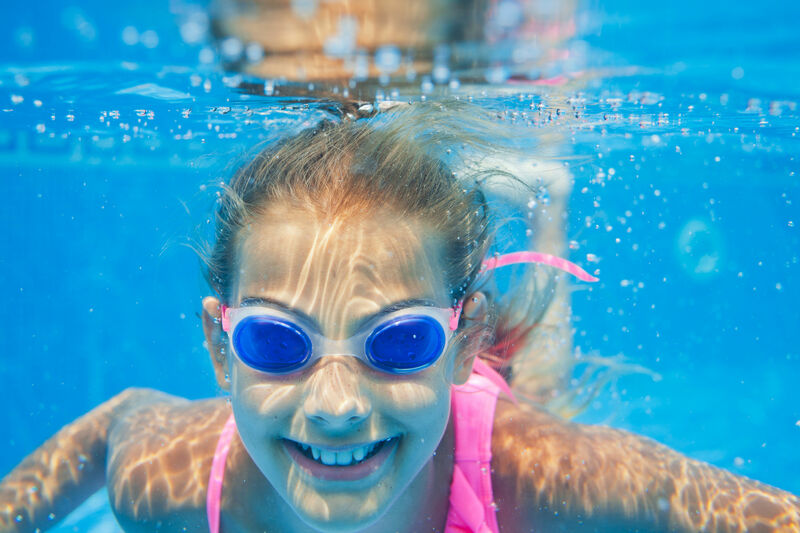 age-appropriate activities like sports, art, swim instruction, field trips and more. Our 23-acre campus has something for everyone. Fully inclusive camp program. All are welcome! 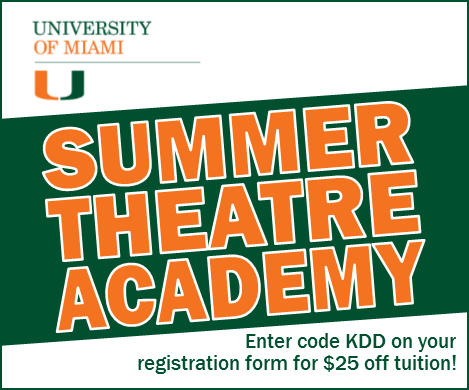 Gulliver’s highly-acclaimed Summer Programs are back! 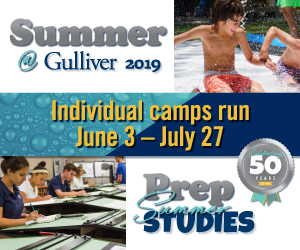 Camp Gulliver offers games on the field and in the pool, arts and crafts, lunch, songs and cheers, and group time to build spirit and make friends. Prep Summer Studies offers students from all schools entering grades 9-12 a variety of electives and honors-level courses. 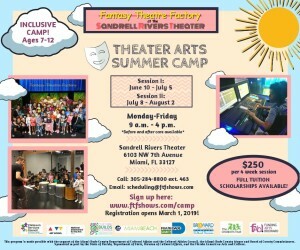 Fantasy Theatre Factory is thrilled to present the most spectacular summer camp in Miami-Dade County! Our exciting new program includes immersive courses, professional performances and a camper showcase at the Sandrell Rivers Theater! Our campers are exposed to top-notch artists and instructors who teach them about performance exercises, dancing techniques, diverse cultures, music genres and more. Since 2010, Miami Kiteboarding has been offering watersports summer camps to kids from 6 to 14. 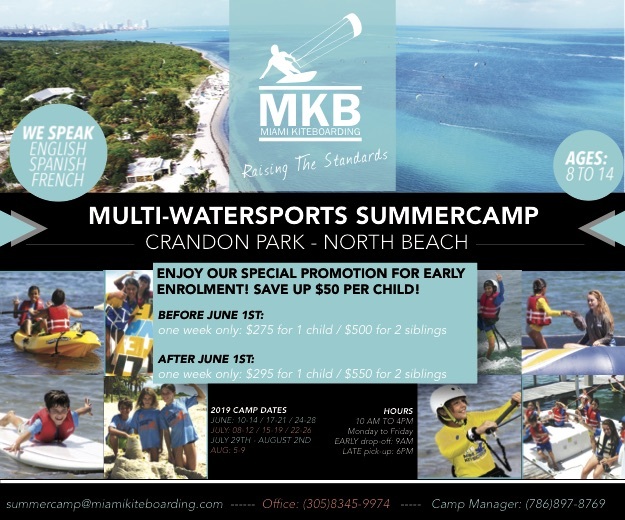 Kids experience the fun of a lifetime in our natural park preserve, Crandon Park. Kids of all ages have a summer splash while learning about the environment, the ecosystem as well as ocean conservation. They enhance their coordination and therefore self-confidence both in and out of the water. Location: Crandon Park, North Beach, Miami Kiteboarding Concession. At Viva el Español, campers can experience the joy of learning a foreign language in a professional and nurturing environment. Activities include drama, culture, arts & crafts, guided conversation, pair work activities, language games & loads of other activities. Campers, 3-6 & 7-9 are grouped based on age and level of linguistic competence. Posted in 2019 Summer Camp Guide.